I can't stress how important it is to clean your makeup brushes regularly. Not cleaning your brushes causes build up of bacteria and fungus to grow and cause some unpleasant skin conditions like acne. Don't believe me? Check out this girl's post of her culture of dirty makeup brushes (EW)! Cleaning your brushes will actually make them last longer and provides stay-true color between makeup applications. Now how often should you wash your brushes? Brushes need to be deep cleaned once a week for natural bristle brushes and every couple of days for "wet brushes" for things like concealer, foundation, etc. Wet brushes harbor more bacteria so it's important to clean them more often. This is gonna be used for your "wet brushes" (concealer, foundation, etc) or any synthetic brushes you have.You can get this at any drugstore and it's pretty inexpensive. I use CVS's 70% Isoproyl Rubbing Alcohol. I use Dawn because it also breaks up any oil or grease that can be transferred from your face. I know some people recommend using baby shampoo but I don't think it deep cleans as well. This is optional, but it is really helpful. The glove has different textures for the following steps: wash, rinse, refine, shape. I have seen "dupes" for this glove, but I have not seen a glove like this. All of the different textures for each step makes a big difference. 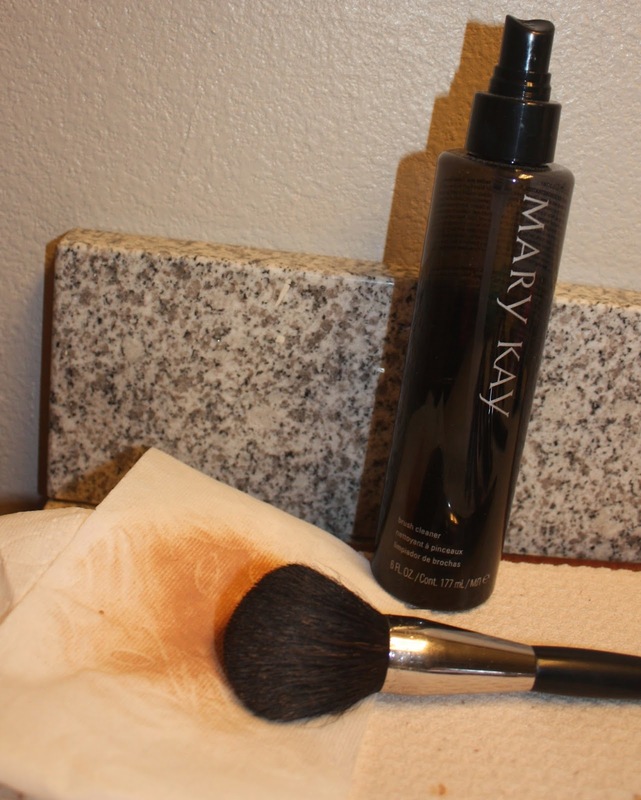 If you don't have a glove, use your hand, a towel, anything that will help work getting the makeup out of the brush. This is also optional, you can used a towel, but this pad is super absorbant. I got mine at Walmart, but its sold elsewhere like Amazon and Bed Bath & Beyond. 1) Soak synthetic brushes in rubbing alcohol until it looks "milky". You might have to dab or work your brush into the bowl. I definitely think this is the best way to break up all the "gunk" that's left in your brush. It also shortens the length of time washing your brushes with dish soap. 2) Dispense the dish soap onto the "wash" portion of the glove and wet your brush with warm water. 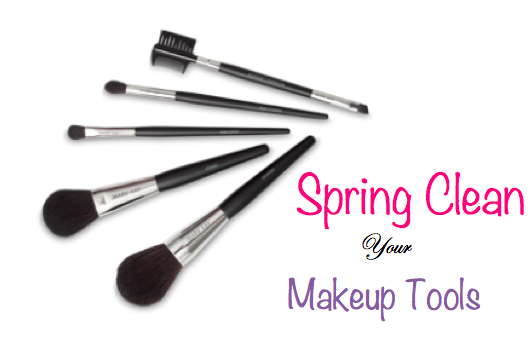 Work your brush into the glove alternating different directions until all makeup is out of the brush. If you don't have a glove then do the same technique in your hand or towel. 3) Using vertical motions, work the brush into the glove alternating running it under the faucet. Repeat until all soap disappeared. If you don't have the glove, repeat the same technique in your hand or a towel. 4) Squeeze any excess water in your brush and use the refine portion on your brush and shape it to your desire. 5) Place your face brushes upside against the wall to drain all of the water out of your brush. I usually do this just for my face brushes because I feel like my eye brushes wont hold as much water. 1) Wet the beauty blender with warm water. 2) Dispense the dish soap directly onto the places where makeup is absorbed. Rub the soap into the beauty blender into your hands. Work the soap onto the rest of the beauty blender. 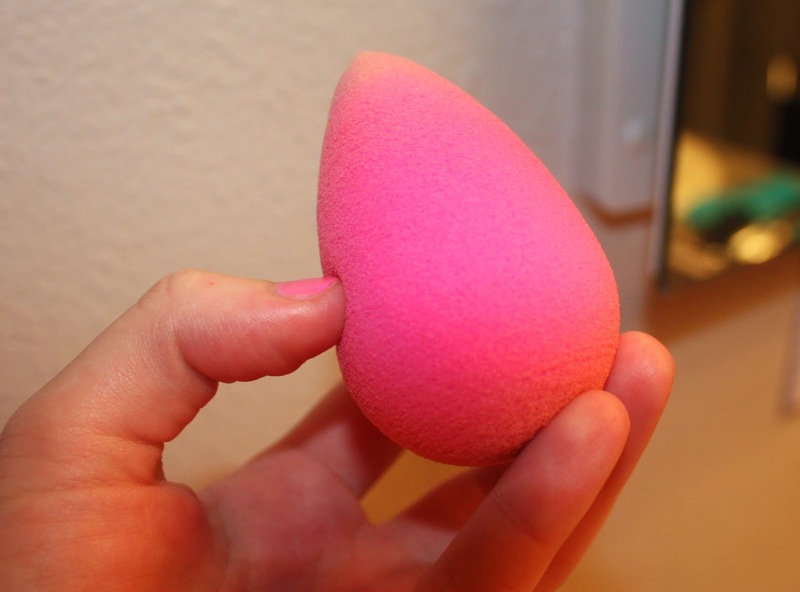 3) Rinse the beauty blender by alternating squeezing it and running it under the faucet. 4) Once all the soap is removed, wrap the beauty blender in a towel to absorb the water. Dispense rubbing alcohol onto a cotton ball or pad and rub. Remove build up of mascara using eye makeup remover then rub with alcohol. 1) Spray 3-4 spirts of the brush cleaner directly onto the brush. 2) Dust the brush onto a lint free cloth. 3) Allow a few minutes to dry.